First Aid can be defined as "help given to a sick or injured person until full medical treatment is available". 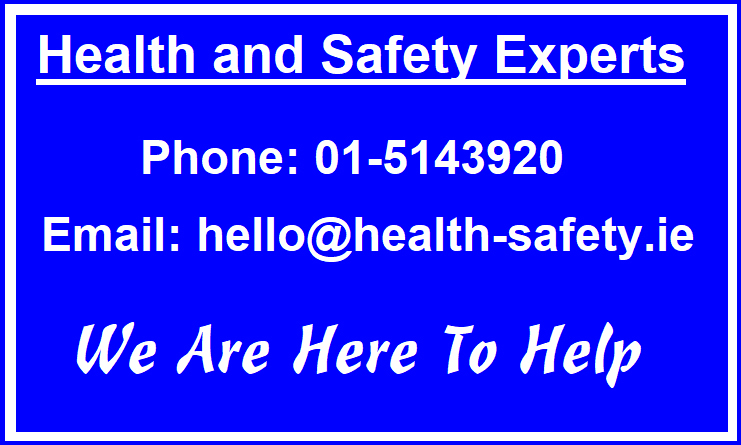 We offer all training at the clients premises or site but we also offer some Public First Aid training courses our conveniently located premises in Baldoyle, Dublin 13. This course is intended for employees and managers who wish to have a basic understanding of First Aid within the workplace. The course duration is appropriately 2 hours. All successful participants will receive the ADSC Basic First Aid Training Certificate is valid for 2 years from date of issue. This course is publicly available at our Baldoyle training centre and at the clients premises or site. This course expands on the First Aid Awareness Training Course and includes extended practical application of the points covered. This course is publicly available at our Baldoyle training centre and at the clients premises or site. Our Automated External Defibrillator (AED) Training Course is suitable for those employees who are not designated first aiders but would like to get an understanding and operation of Defibrillators within the workplace. The course content of our Automated External Defibrillator (AED) Training Course includes. Duration is approximately 2hours and a maximum of 10 persons can attend each course. Individual certificates are issued for participants and valid for 2 years. We can offer the Automated External Defibrillator (AED) Training Course at the clients site or at our premises in Baldoyle, Dublin 13 and this includes a 1-1 option. Both can be arranged fairly swiftly if required. We would welcome the opportunity to provide you with a suitable quotation for your first aid training requirements and look forward to hearing from you. Our CPR Training Course is suitable for those employees who are not designated first aiders but would like to get an understanding of CPR within the workplace. This is an adult only CPR course and does cover children or infants. The course content of our CPR Training Course includes. We utilise the following equipment / techniques in delivering the CPR First Aid Training Course. We can offer the CPR Training Course at the clients site or at our premises in Baldoyle, Dublin 13 and this includes a 1-1 option. Both can be arranged fairly swiftly if required. This First Aid Training course is suitable for those who work or live with young children. The course duration is appropriately 1 day. All successful participants will receive the ADSC Paediatric First Aid Certificate is valid for 2 years from date of issue. This course is NOT publicly available and is only available at the clients site or premises. Entire website copyright © 2005-2019 ADSC Limited. 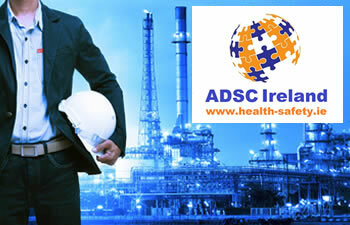 Health-Safety.ie. All rights reserved.